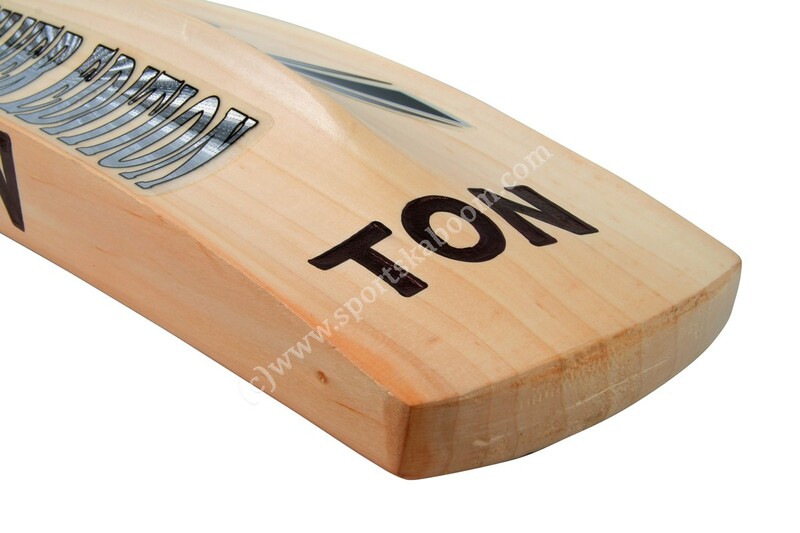 Latest shape with massive TON edges. 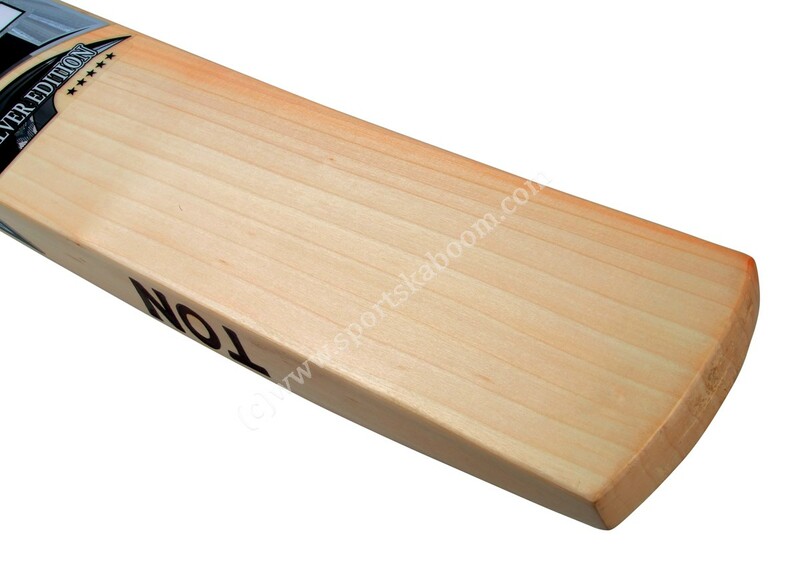 Designed for the front foot players. 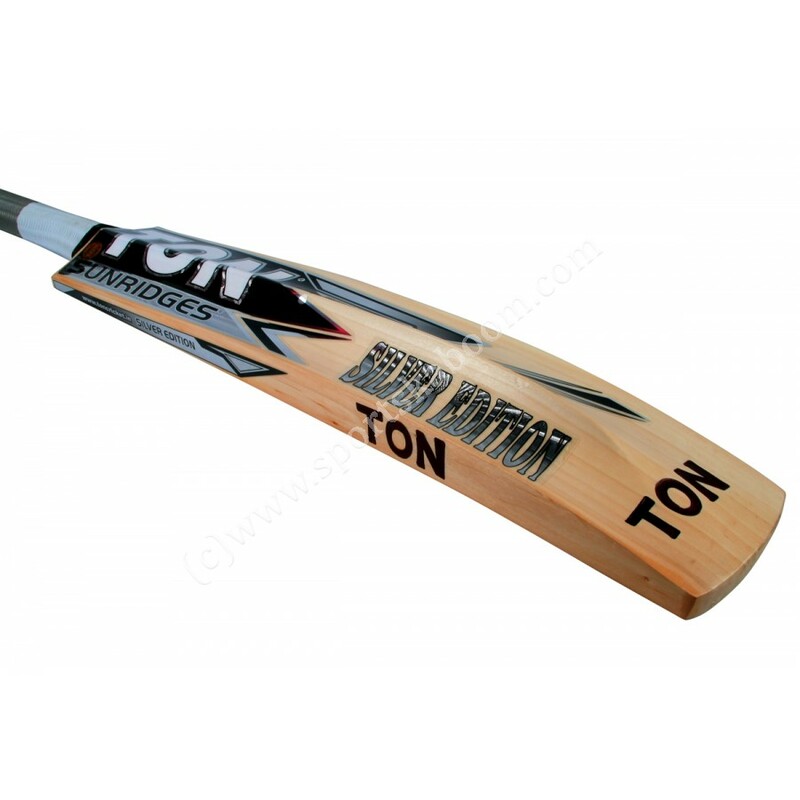 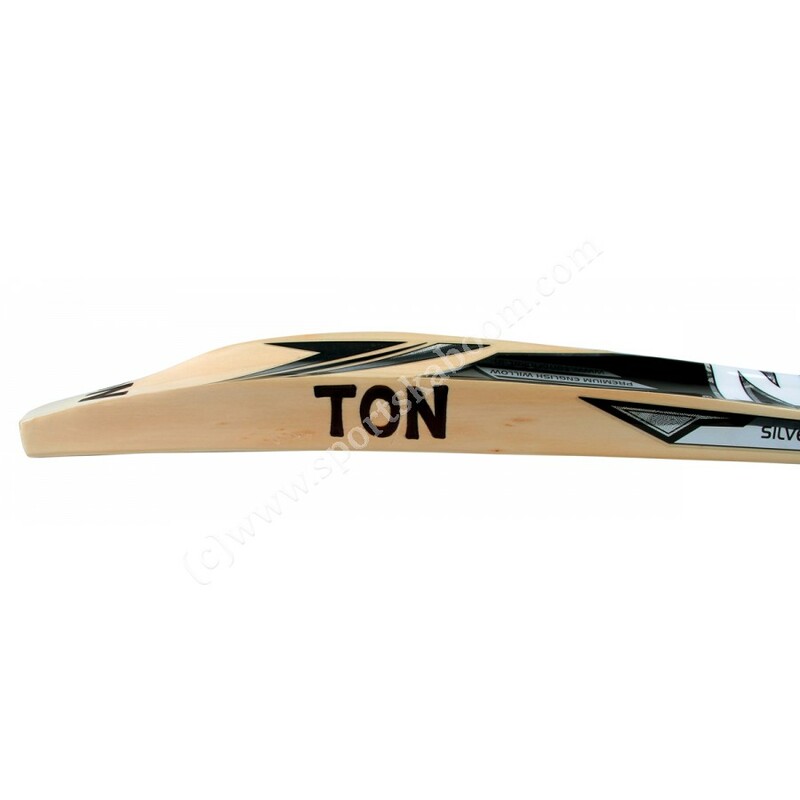 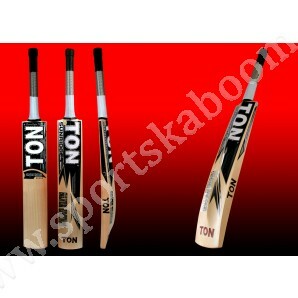 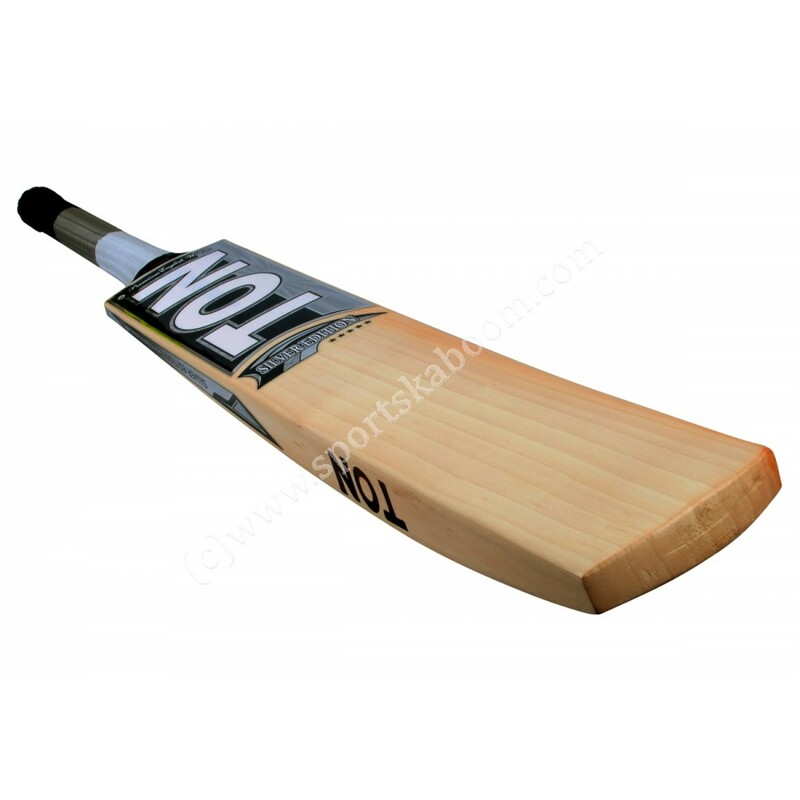 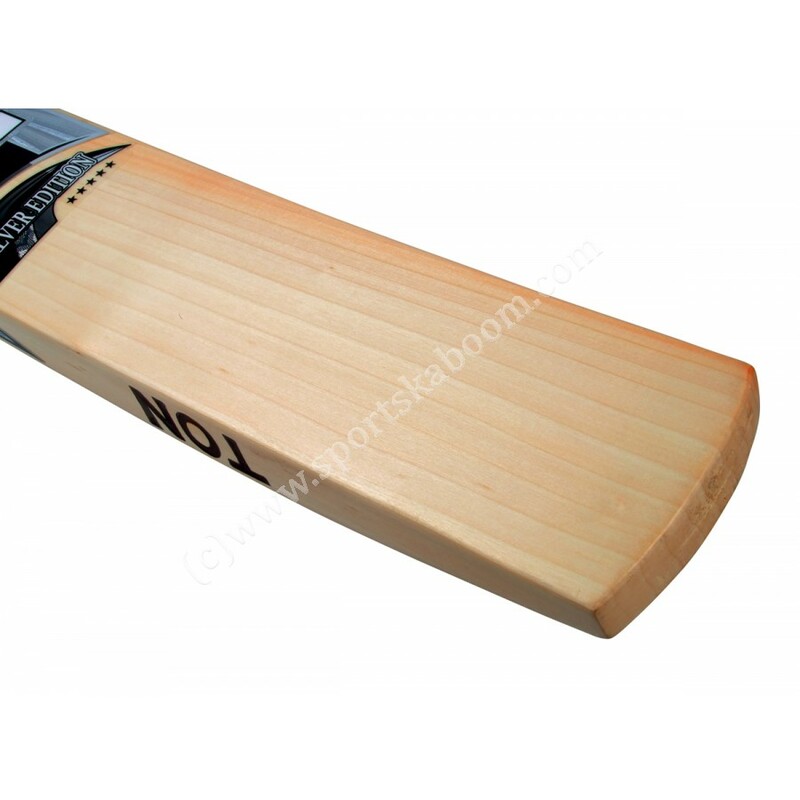 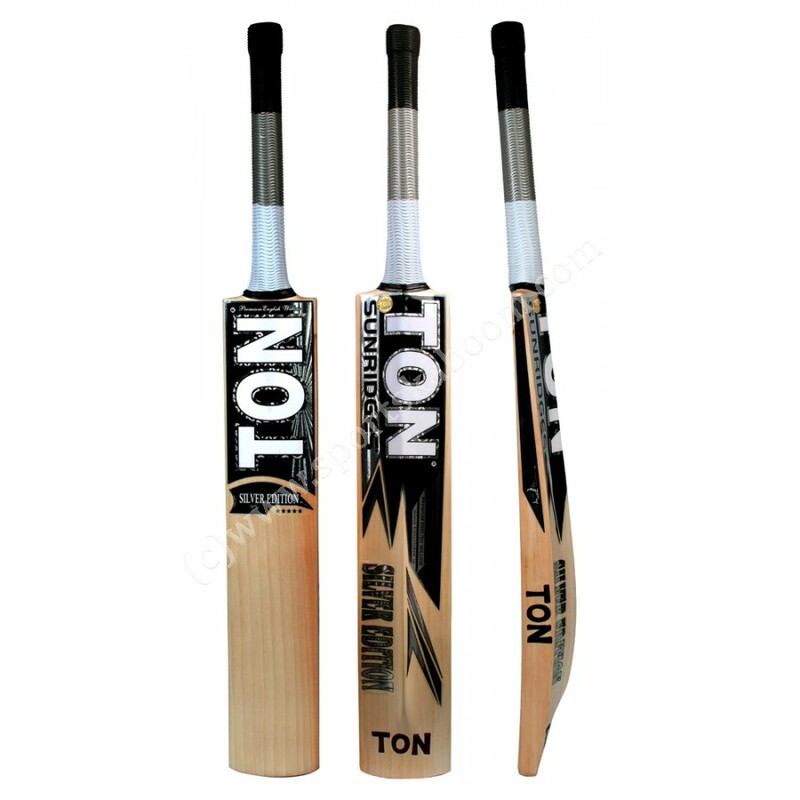 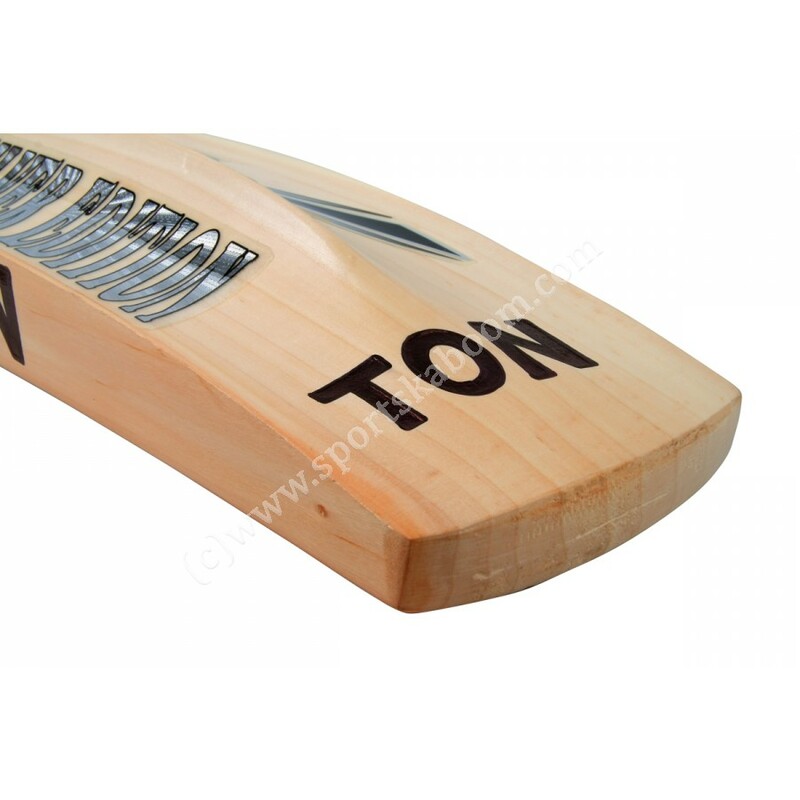 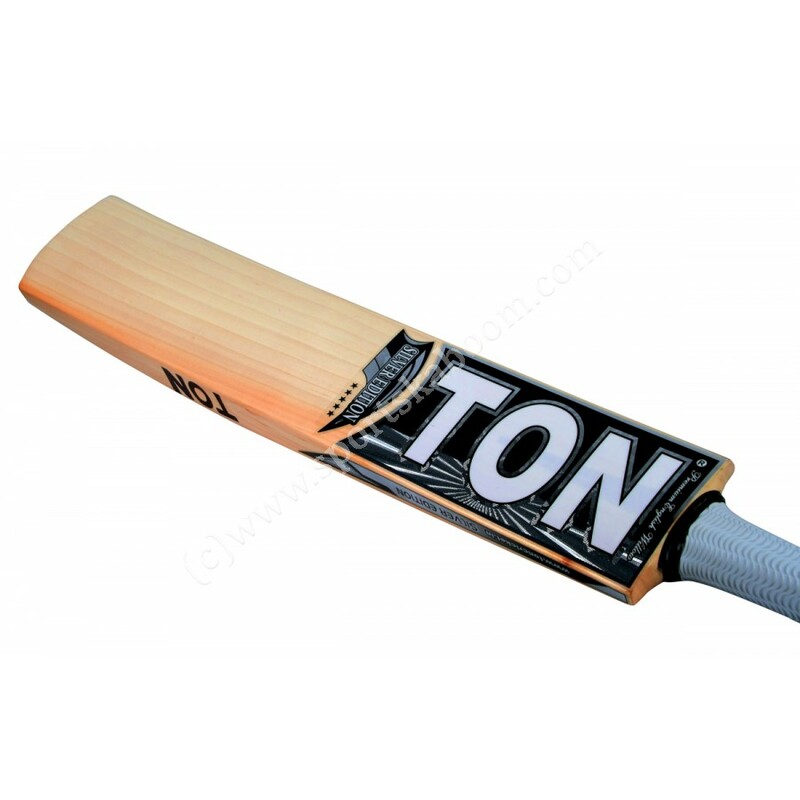 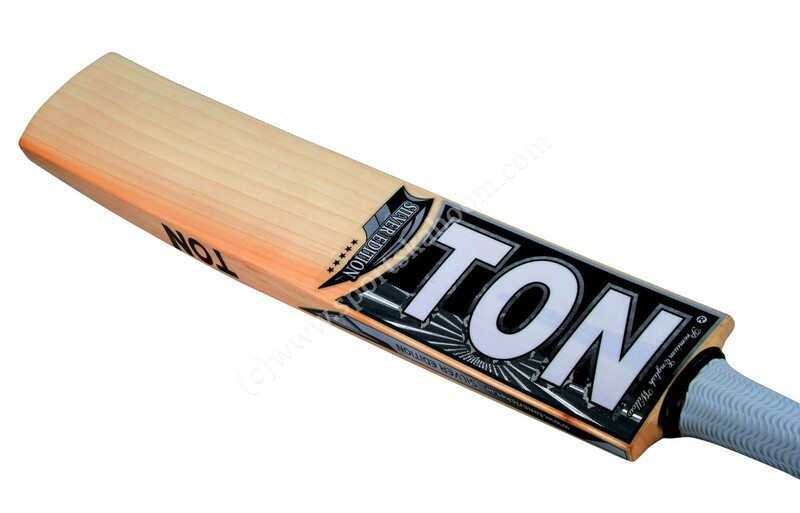 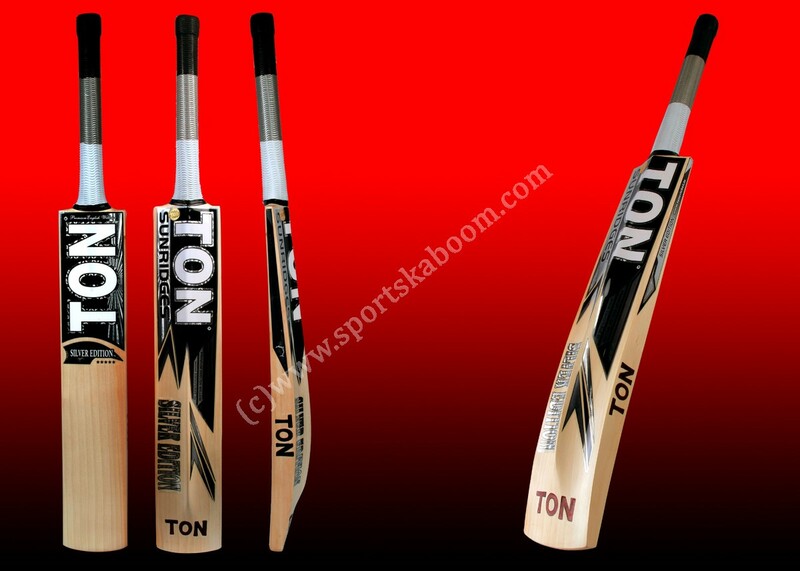 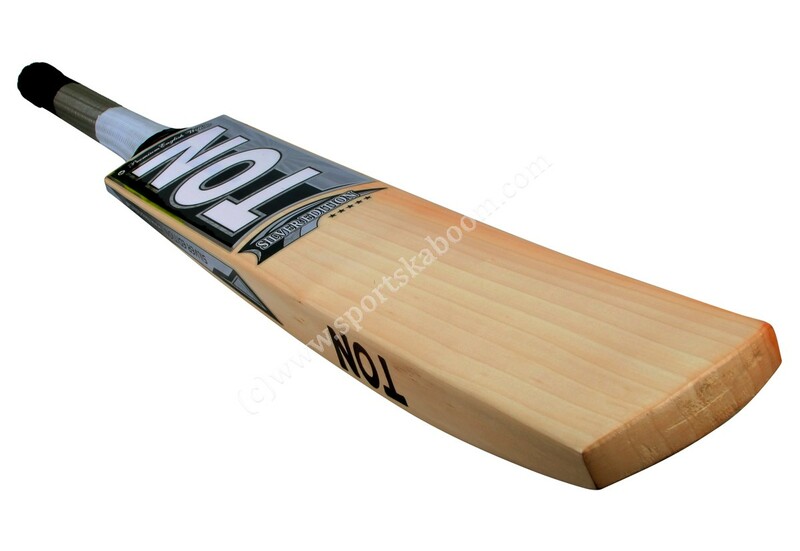 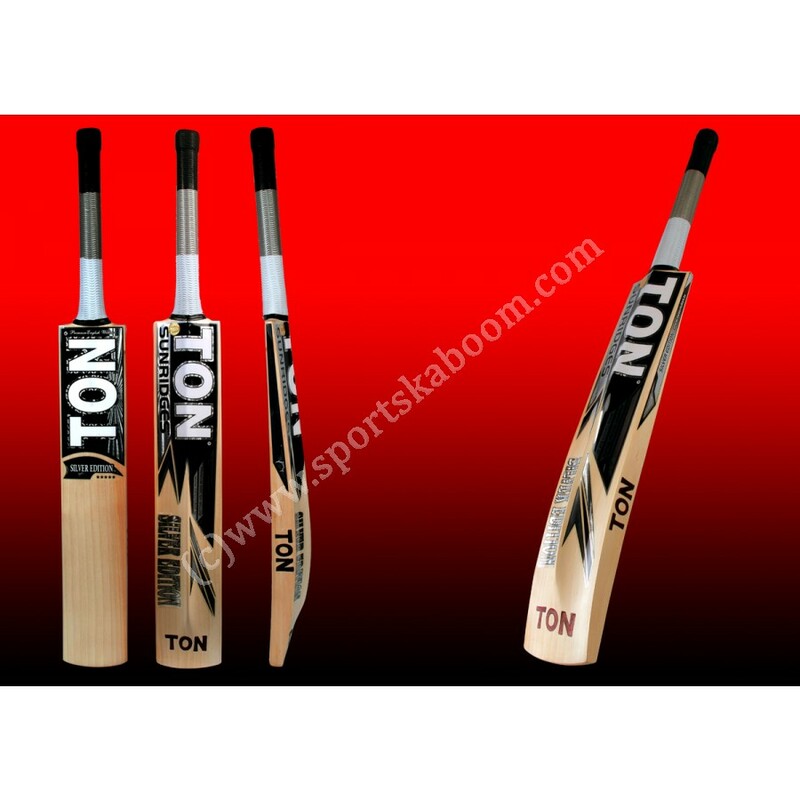 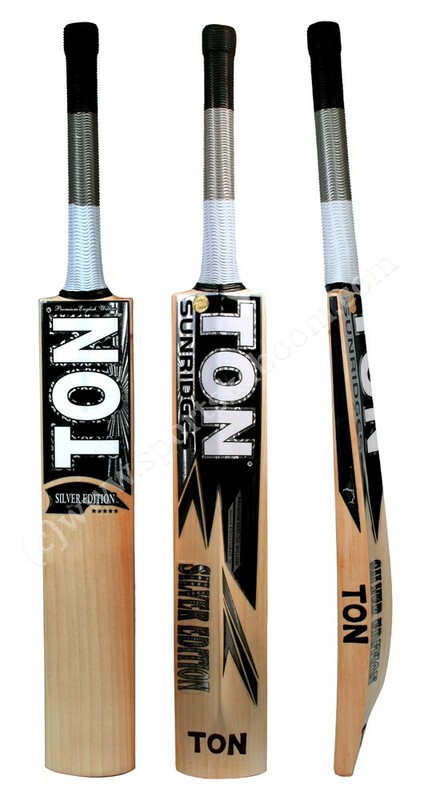 Built to the same specification as high profile players' very own cricket bats. 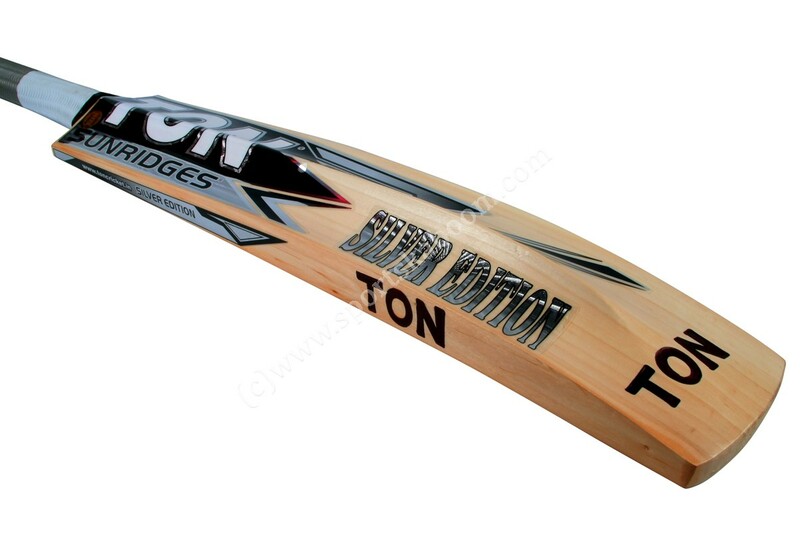 Hand selected fair dried English Willow.